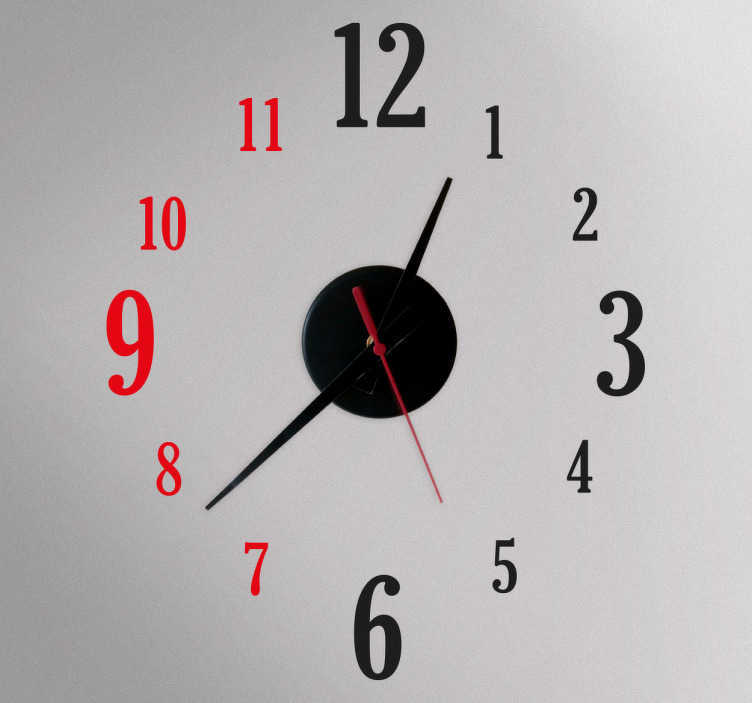 Wall Clock - Choose two colours of your choice. Simple and distinctive, ideal for decorating your home. Let us know your preferred colours in the comments section during check out.